In Spiritual Idyl, IJP Appel-Guéry offers a set of poems, prayers and positive invocations, whose common inspiration source dwells in the enthusiastic soaring of the Soul towards the Spirit Creator. 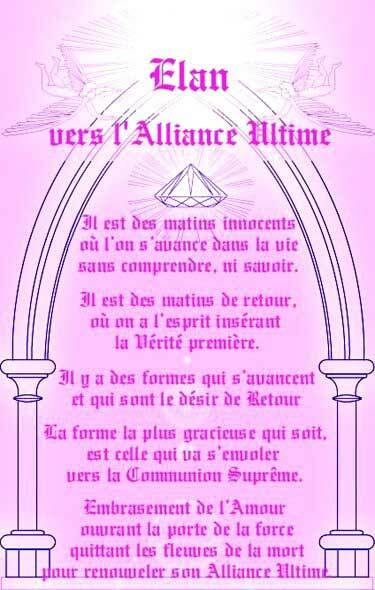 These invocations, which are words of joyful spring, of happiness, of divine worship, but also of initiatory quest through will and courage, free the words of their weight and make them intensely vibrate towards the heights where a larger perspective awaits us: Unity-Universality. Spiritual Idyl is meant for all those who seek an echo to the inner voice leading them on the path of Return.